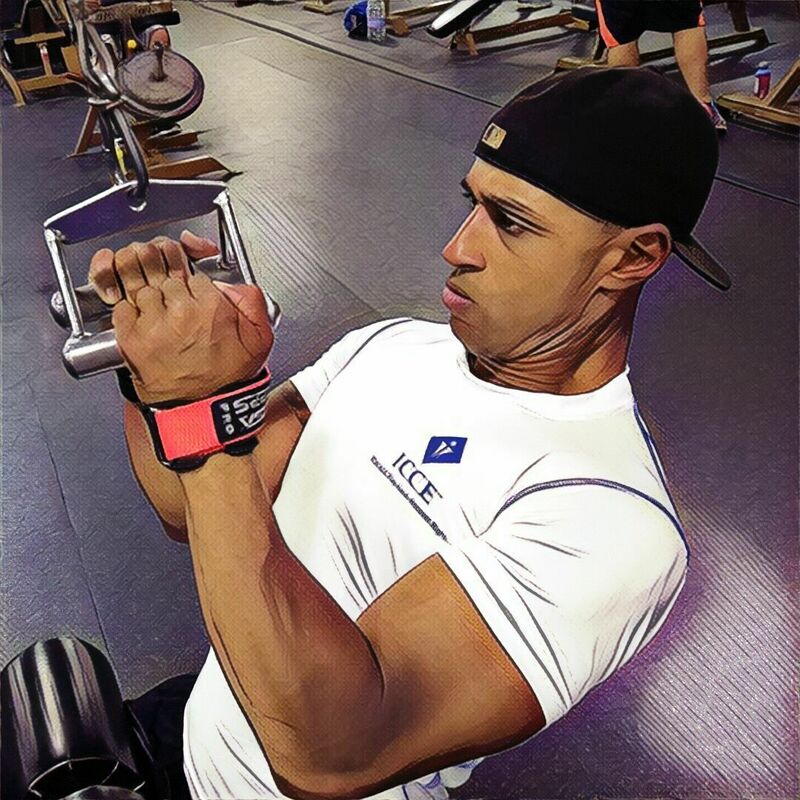 Ever wonder how to recover quickly after your “back day” work out? Much like planning and preparing your meals, post work out planning is also key to a quicker recovery. 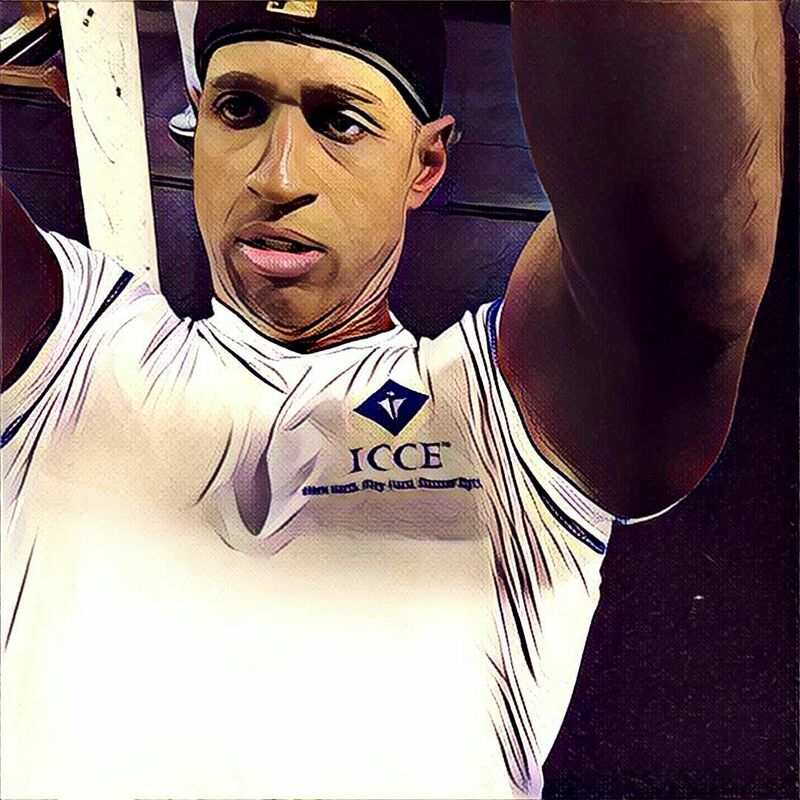 Wear your ICCE compression shirt to work out. After your workout, simply add our long lasting ice sheets and recover while on your ride home. Icing for 20 minutes can aid in quicker recovery time. 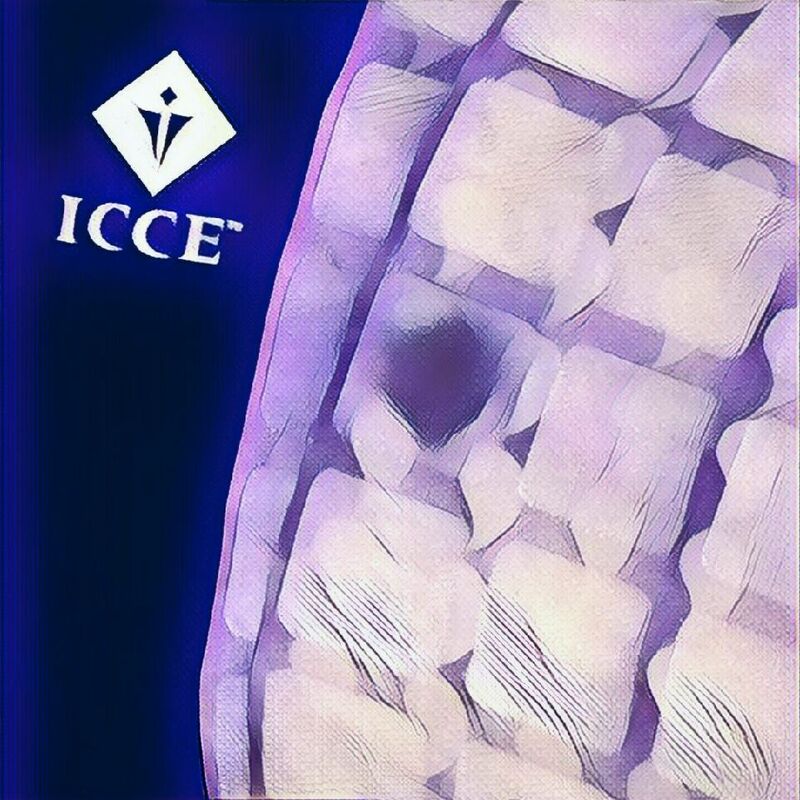 Previous Previous post: Ice and get off the couch!